Edaran Livall – Port Klang based logistics company. Our leadership team has extensive knowledge, experience and expertise in logistics process. Exhibit tremendous dedication, right attitude and utmost commitment for every given shipment from our clients. Acknowledge that human is the greatest capital a company can have, by creating measures for staff retention. Experience team to execute and operate the logistical process with majority of the staffs over 5 years in the company. Team are well trained with core values of the company. Custom-made process monitoring and milestone checkpoint software for every shipment. From cargo departure from port of loading cargo clearance at port of discharge transport delivery to client; each process step is recorded, updated and tracked online..
Online tracking for all clients for their individual shipment. In-house customs brokerage, in-house container haulage, in-house truck transport and labour for loading and unloading. As our group has a complete in-house resources, it ensures a high level of service commitment. 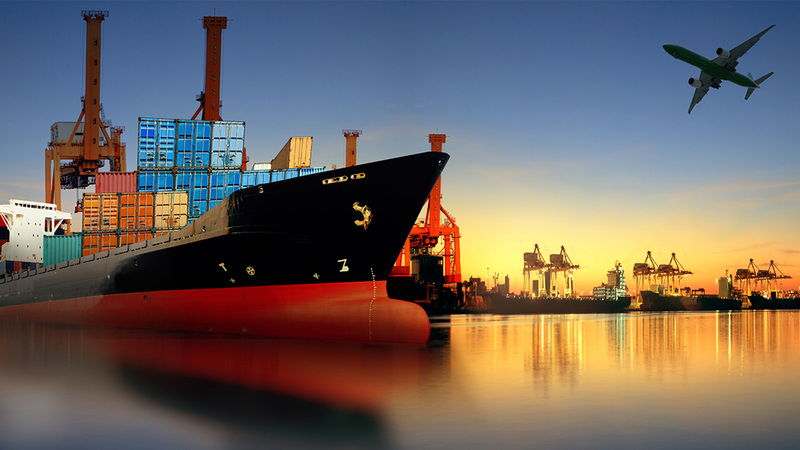 Some of the biggest importer, wholesaler, and groceries marketer has put faith in us to deliver their cargo daily. WHY NOT YOU? EDARAN LIVALL © All Rights Reserved. | Designed by Shock Media Studio.